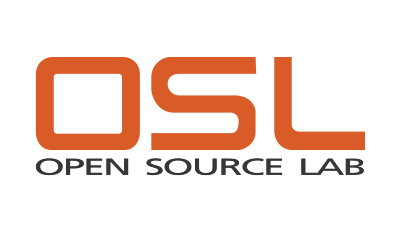 To play, pick up an instruction sheet at the Debian, Jenkins, Inkscape, or Drupal booths -- four of many sofware projects hosted by OSU OSL. The object is to meet as many OSL employees as possible before Saturday evening. When an attendee goes up and introduces themselves to an OSLer, they can ask for their card. At the bottom of the card there will be a unique three digit code that will unlock a website that will allow the cardholder to enter for a drawing for a humongous stuffed manatee -- the lab’s mascot -- an OSL beer stein, or an OSL hat.